Borage Oil is one of the few plant sources of Gamma-Linoleic Acid (GLA), which helps regulate a variety of important functions in the body, such as promoting cellular and metabolic health. 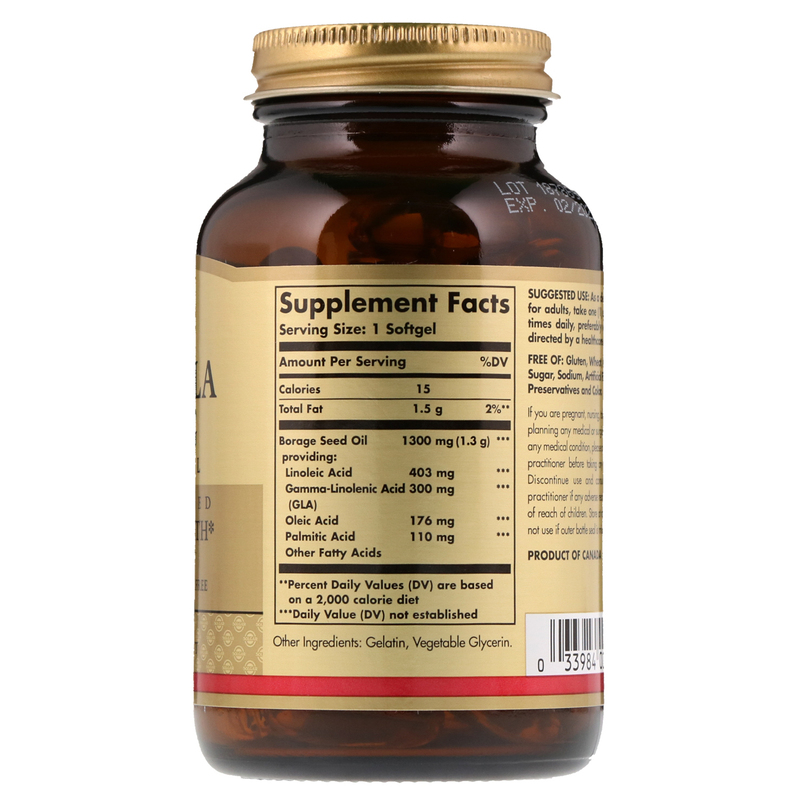 It provides nutritional support for women as a precursor to prostaglandin production. 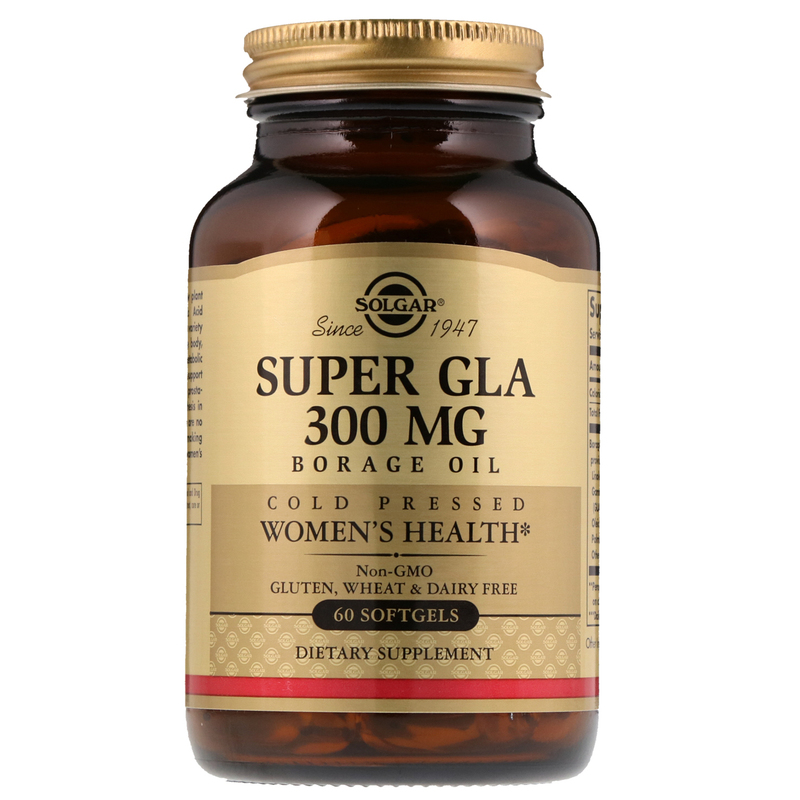 GLA synthesis in the body is limited and there are no significant food sources, making supplementation important for women's health.